Attorney Jerald Graber and Attorney Alan Tanner represented an individual who was charged with Capital Murder in connection with a robbery in which a male victim was killed. The State of Texas alleged that 2 female prostitutes lured the victim to the rear of an apartment complex, where he was shot and killed during a robbery attempt. The Defendant adamantly denied his participation in the murder. 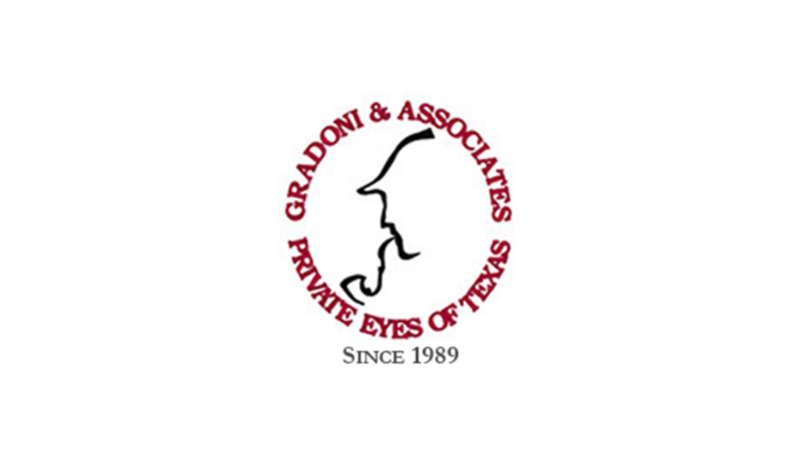 Houston Private Investigator Cindy Klein located and interviewed individuals who placed the Defendant at another location during the murder. Cindy Klein then interviewed an eyewitness, who actually saw the 2 assailants, indicating the physical description of the pertinent actor was a tall, slender Black male. The Defendant weighed over 300 pounds and did not support the physical description of the assailant. The case was dismissed before trial.